Like the app, but the latest version has a bug. 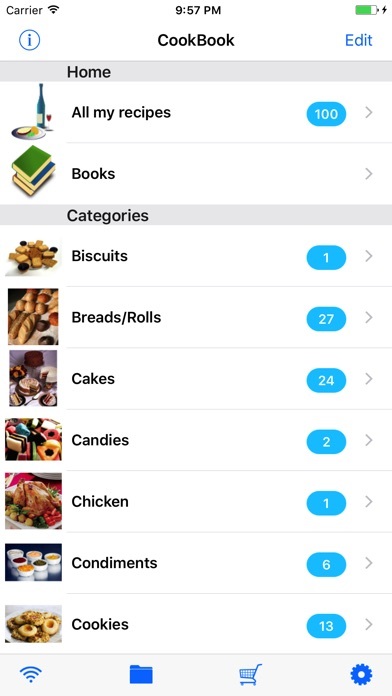 The latest version doesn’t work properly on the iPhone 8.When I enter a recipe, the fractional amounts are not placed into the recipe properly. It requires going into edit each of the entries to get it correct. This is the case whether I type in the entries or use voice dictation. When you go into edit the entry, there is some weird syntax that shows up. The fractional quantities for teaspoons, cup, etc. are not there. Love the app -- so happy for the update! 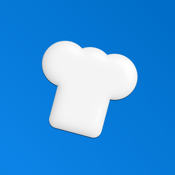 I have 224 recipes in this app. 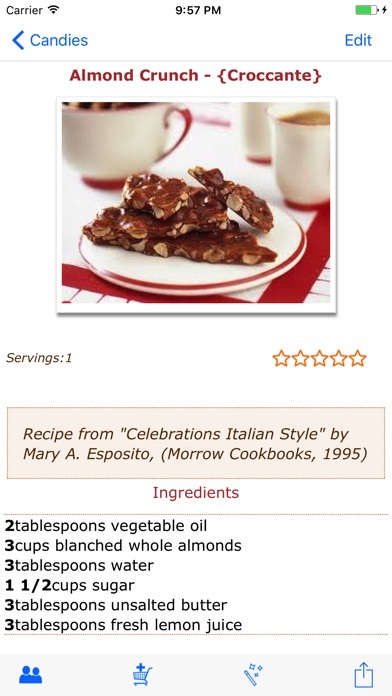 Love the layout, how easy it is to add & categorize recipes... In addition to using it at home, I use it at the grocery store to remind me of ingredients I might not have or for something I just feel like making. When the warnings about the app not working with iOS 11 kept coming up, I frantically looked for an alternative & didn't install 11. Everything else seems to want to give you their recipes, while I want to keep mine. Thank you for updating (although I still haven't moved to 11)! Please keep this useful app available!